Fusion Centers are regional centers where intelligence and law enforcement agencies collaborate and share information. The US Marshals has several intelligence bulletins about the activities of Westboro Baptist Church created by various fusion centers. These records were provided in response to a Freedom of Information Act request. 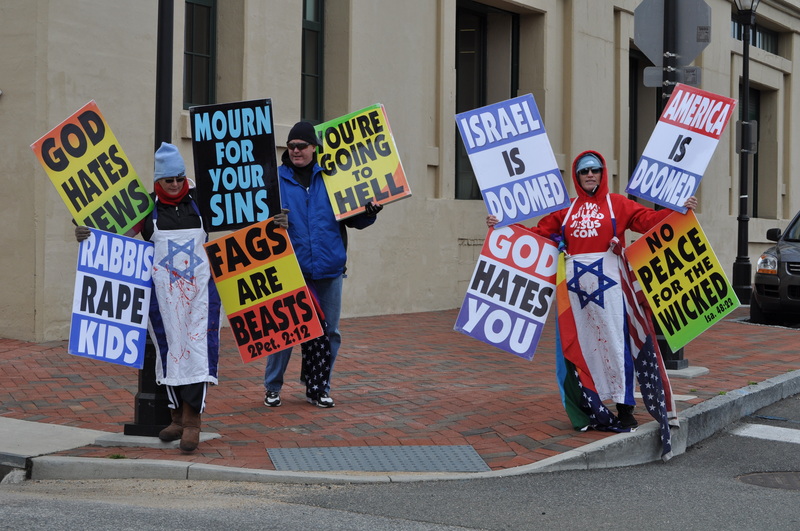 Westboro Baptist Church is considered outside the realms of orthodox Christianity and is known for their protests at funerals and condemnation of homosexuals. The Virginia Fusion Center says “WBC alleges itself to be a ‘church,'” but it is clear they disagree with that assertion.